In the last couple of years, Nevada has made great strides to improving computer science education within the state. In June 2017, the Senate Bill 200 was signed. It requires Nevada high schools to offer a computer science courses and requires that all students receive instruction in computer science before 6th grade. This includes increasing the effort to enroll girls, students with disabilities and underrepresented minorities. High schools have until 2022 to offer a course that will satisfy Nevada’s 9-12 CS standards. 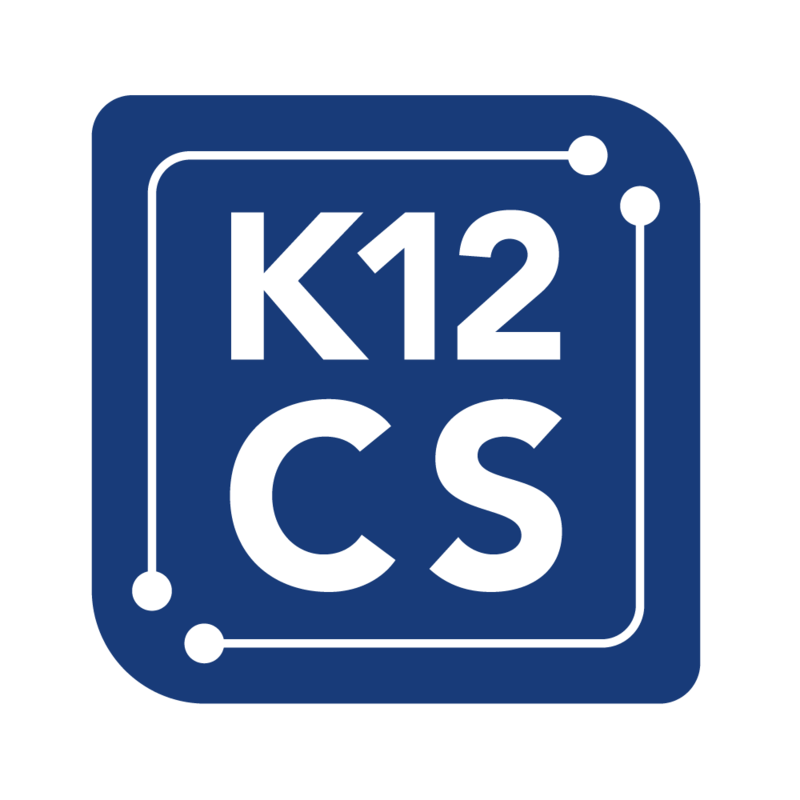 Nevada K-12 computer science standards based on the K-12 Computer Science Framework and 2017 CSTA K-12 Standards were approved in January 2018. 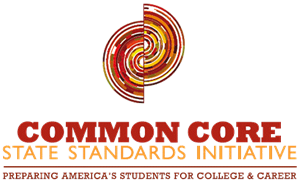 The Nevada standards consist of expectations for a combination of individual grades and grade bands (from K-12) and the 9-12 standards include basic and advanced expectations. 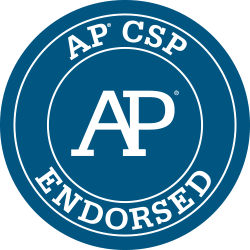 They also provide connections to standards in science, mathematics, English language arts, and social studies. 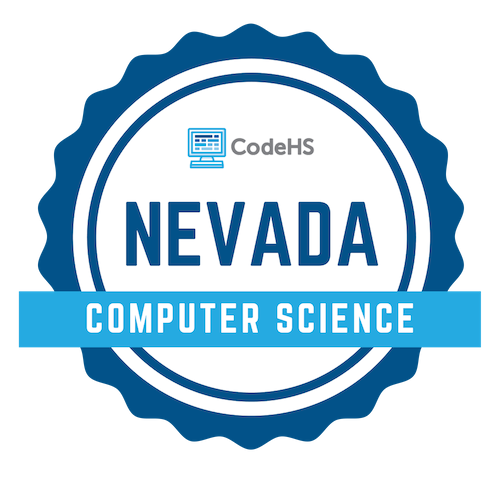 All of the main courses offered in the CodeHS 6-12 pathway are aligned to Nevada’s Computer Science Standards. 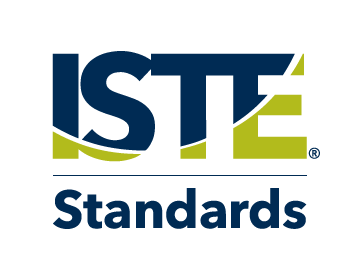 Our courses are aligned to the 6-8 and 9-12 computer science benchmarks. Here are the CodeHS courses that align with Nevada middle school and high school computer science state standards for grades 6-12. Bring a high-quality computer science pathway to your Nevada school district. Contact the CodeHS team today to learn more at codehs.com/learnmore or hello@codehs.com.